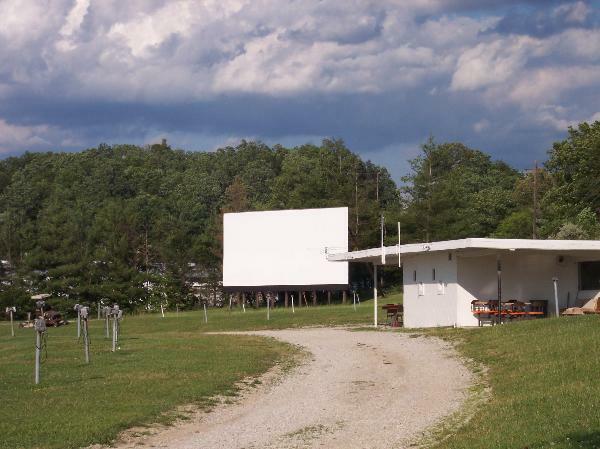 Please Enjoy our list of drive-in movie theaters in Kentucky. 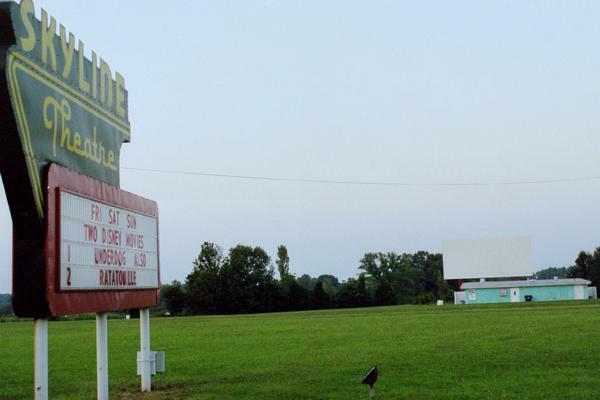 The 27 Drive In Theater is a family owned and operated movie theater that provides two double features on weekend evenings. 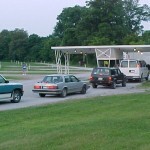 It has recently renovated its concession stand, and has a two-lane admission stand for fast service. 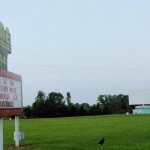 The Bourbon Drive-In has been family owned since 1956, and shows a single double feature on its single screen on weekends. 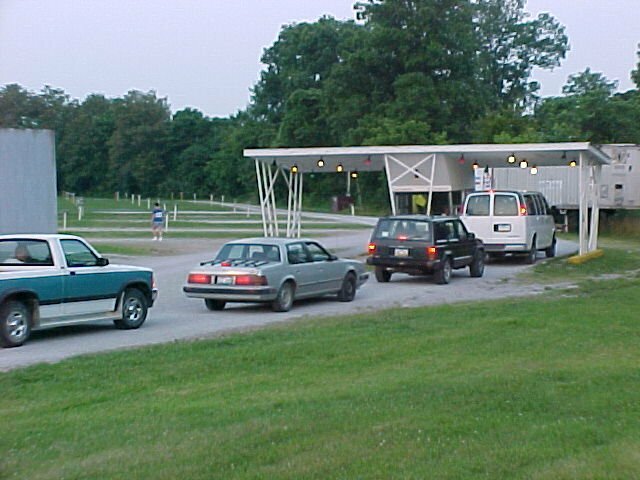 Their drive-in serves as a flea market during the days, and their concession stand includes made-to-order burgers. 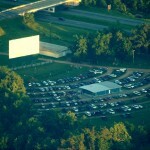 The Calvert Drive-In Theatre shows a single double features on weekends. They have a full grill along with their concession stand, and serve dinner before the movie starts. 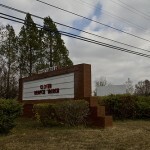 They pride themselves on being especially family friendly, and have free tickets for children under 12. 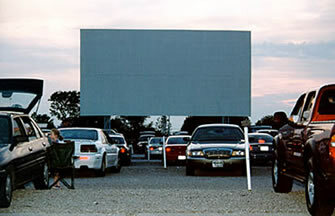 The Franklin Drive-In, which was established in 1969, shows triple features from Friday to Sunday nights. They take credit and debit cards at their concession stand, but not for admission, and include specialties like funnel cakes. 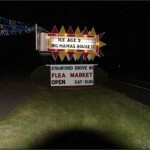 They charge admission by the carload. 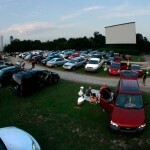 The Judy Drive-In Theatre shows a double feature on Friday and Saturday nights. They also host a wide range of other activities on their site, such as car shows, and have become a hub for local outdoor events. They also make sure that they sometimes have family-friendly (PG) lineups. They host an active Facebook page. 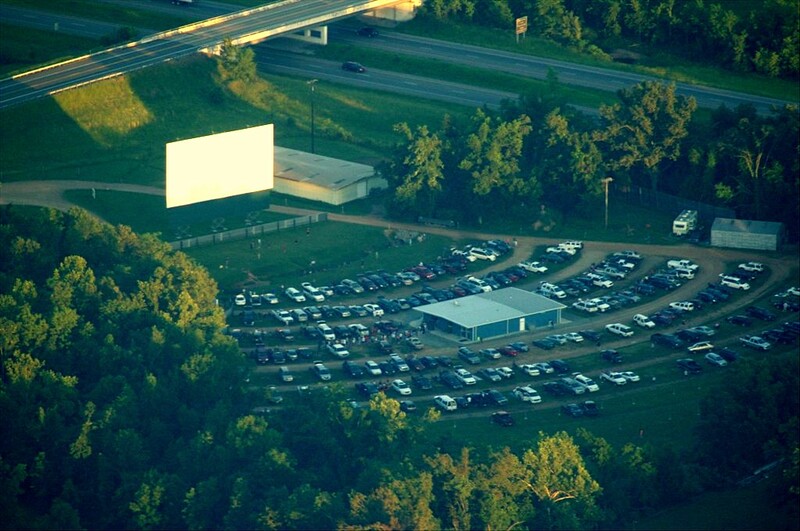 The Mountain View Drive-In has been family owned and operated since 1957. 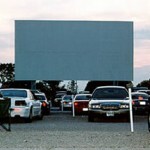 They expanded to two screens in the 1980s, and show two double features per night from April to September. One screen focuses on family-friendly movies. 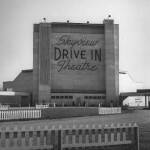 The Sky View Drive-In shows double features on weekends on its single screen. 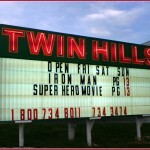 They pride themselves on providing a family-friendly atmosphere, so the first movie is usually family friendly. They occasionally have marathons of (non-first-run) horror or science fiction movies. 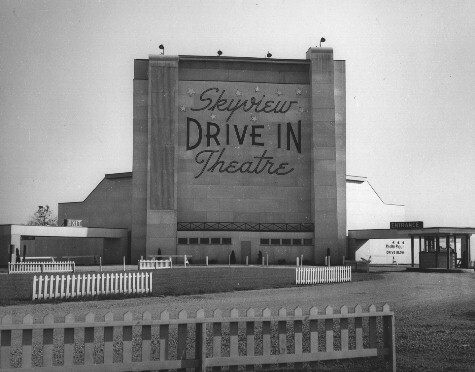 The Sky-Vue Twin Drive In shows double features on each of its two screens on weekends. 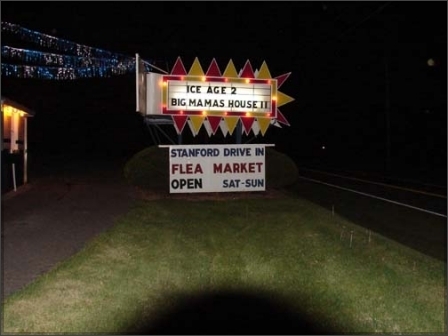 They pride themselves on their laid back atmosphere. 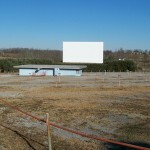 They have reduced their prices during the recession to ensure that more people can come see the films. 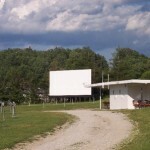 The Skyline Drive-In Theatre shows double features Fridays and Sundays and triple features on Saturdays on a single screen. They maintain a full concession stand, but they do not allow any outside food. The facilities are kept up to date and attractive. 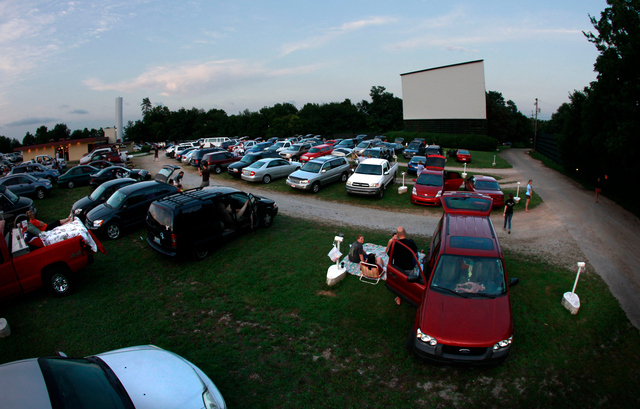 The Stanford Drive In and flea market shows double features on weekends and has a flea market during the day. 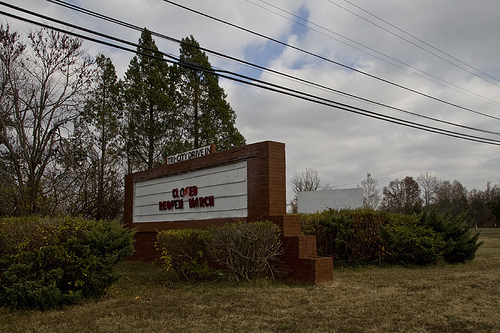 In addition, they have special events like concerts and car shows tied to their flea market. In addition, they serve dinner at their concession stand before the show. 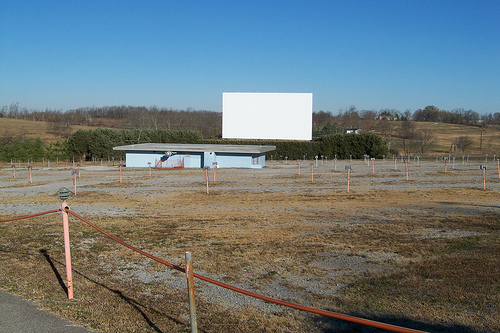 The Tri-City Drive-In is one of the smaller drive-ins in Kentucky, featuring a single screen and a capacity of about 200 cars and with sound on both AM and FM stations. Because of their size, they maintain no web prescence, so you will need to call them for showtimes. 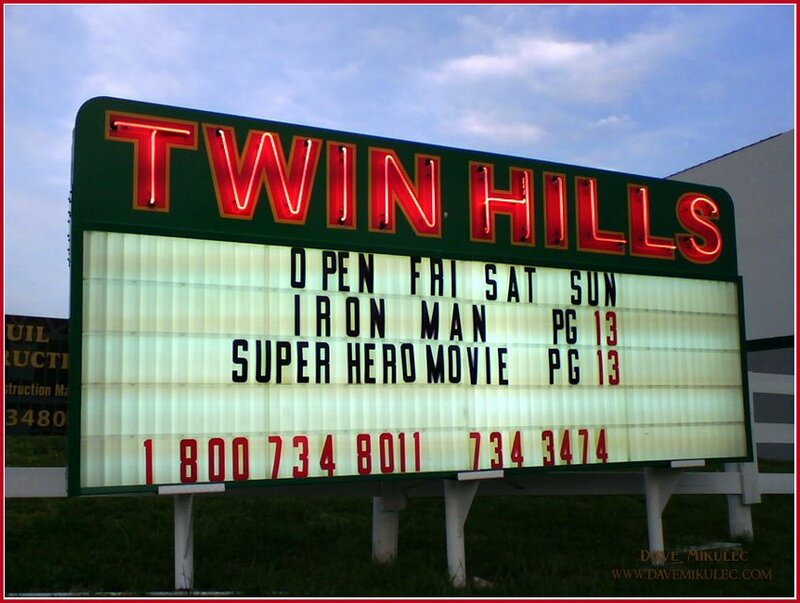 The Twin Hills Drive-In Theatre is a family owned and operated business, showing double features on Friday through Sunday nights. They open early so patrons can have dinner before the show. They also operate an active Facebook page. Despite its name, it only has a single screen.